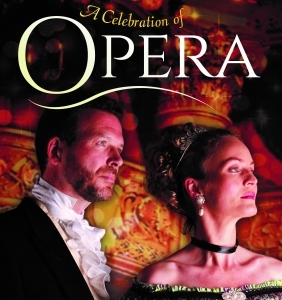 The majority of London Festival Opera performances are at private, charity or corporate occasions for which we have been specially commissioned. These are, therefore, not open to the public. Our public performances in theatres and at festivals are listed below, together with booking links. Please do come along to see us perform.